Top Ten Tuesday is hosted by The Broke and the Bookish. Every Tuesday they post a new Top Ten list prompt. This week’s list is Top Ten Characters Who Are Fellow Book Nerds. 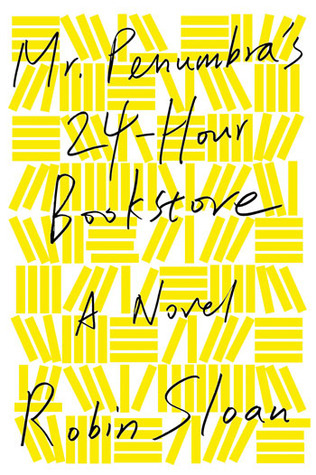 Some of these may not quite be book nerds, but they all share a love of books and reading. If you think of someone I missed, let me know! And feel free to leave a link back to your own post if you are playing along this week. Sad, I’ve only read Harry Potter. Luckily, I’ve got quite a few of the other on my TBR pile. 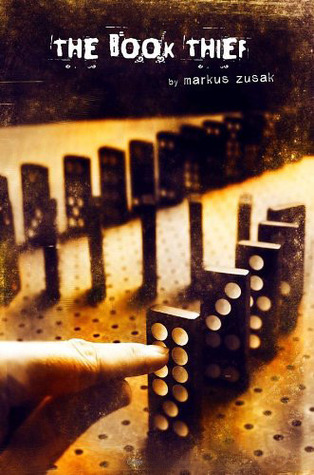 And The Book of Speculation seems like something interesting to check out. I haven’tread that one (or a few of these, actually) yet, but it is on my TBR pile, and I loved the quotes. Matilda, Hermione and Liesel were all on my list too-they seem to be popular choices this week! I love the quotes! Me too! Just goes to show how well loved the Harry Potter books are. I love the quotes. 🙂 I have to admit I haven’t even heard of several of these books and have only read two and a half of them. 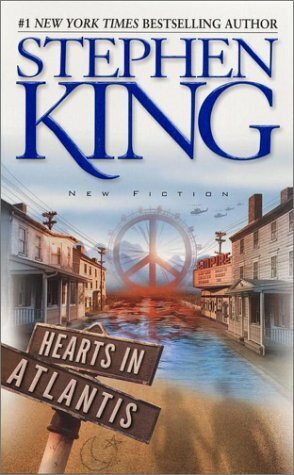 The half was Hearts in Atlantis. 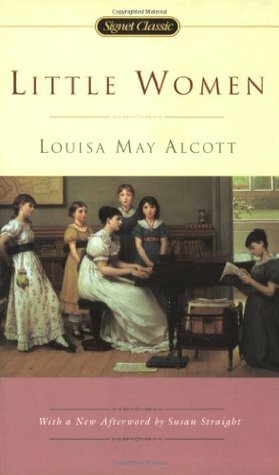 I tried to read Little Women a couple of times but it didn’t grab me at all – love it in movie form, though. There was a bookish lad (one of the cousins) in her book Eight Cousins, which I thoroughly enjoyed. I loved Anne of Green Gables as well. I haven’t read Eight Cousins- I’ll have to check that one out. It’s a great deal more fun than Little Women. 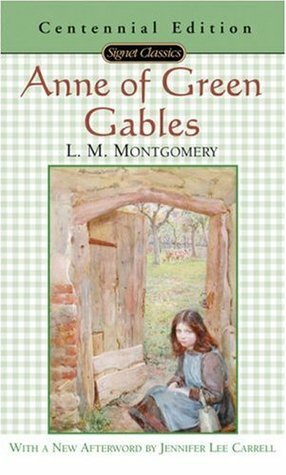 I’d say closer in feel to the early Anne of Green Gables books because the main characters are children. 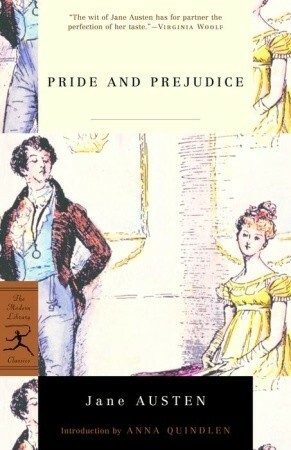 I love that you incorporated the book quotes with each character. Great post. 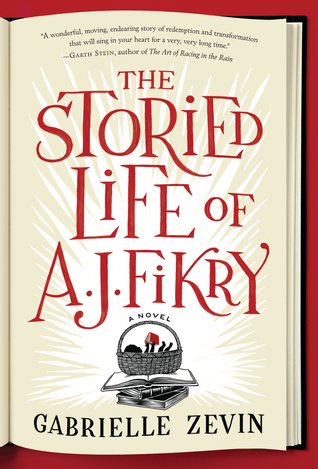 I am hoping to get to Mr. Penumbra and AJ Fikry this year. They are both on my bookshelf! I have to admit they are both still on my TBR list too, but I loved the quotes! Smart thinking. i should have done that – would have opened the list up so much more! I just tried to think of ones I’d read. It was tough to get to 10. I like the quotes you add to each. That’s a nice touch. I knew I was forgetting someone! How could I forget Hermione! 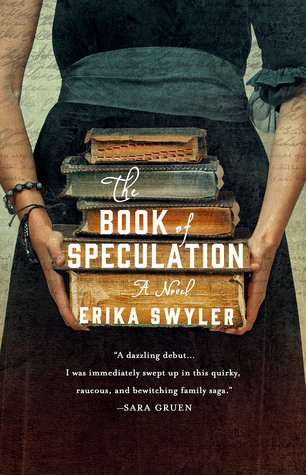 I have a copy of The Book of Speculation on my TBR. I still haven’t read Little Women (I remember seeing the film adaptation) but I love that quote. 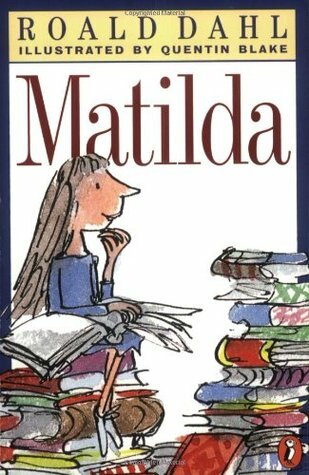 Matilda is on a lot of lists this week!